Police in New Zealand say 49 people were killed in mass shootings at two Christchurch mosques. 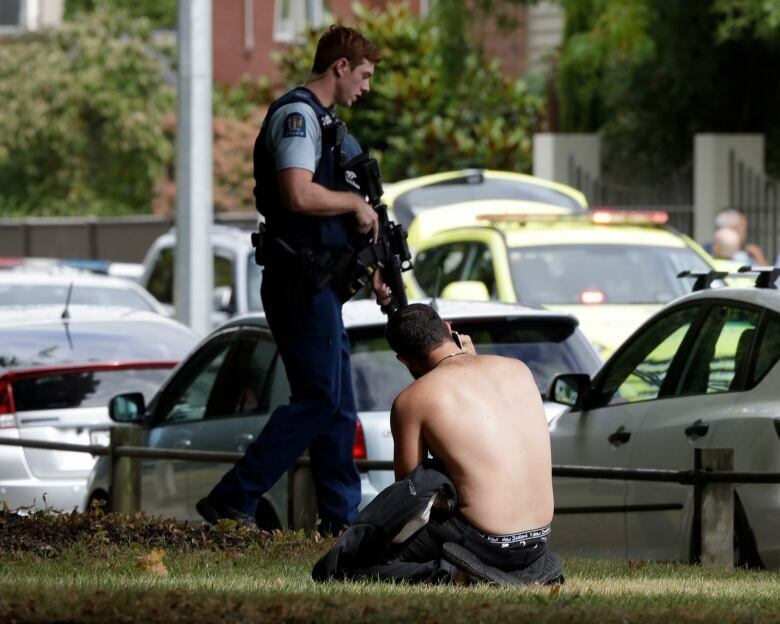 New Zealand’s Prime Minister Jacinda Ardern condemned the violence, which left at least 20 people seriously injured, and said police are currently questioning the people in custody. 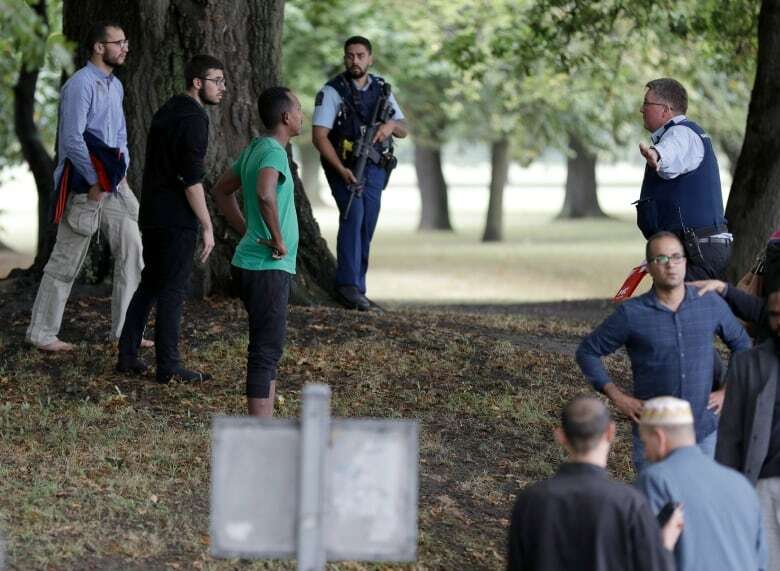 She said the events in Christchurch represented “an extraordinary and unprecedented act of violence”and acknowledged many of those affected may be migrants and refugees. 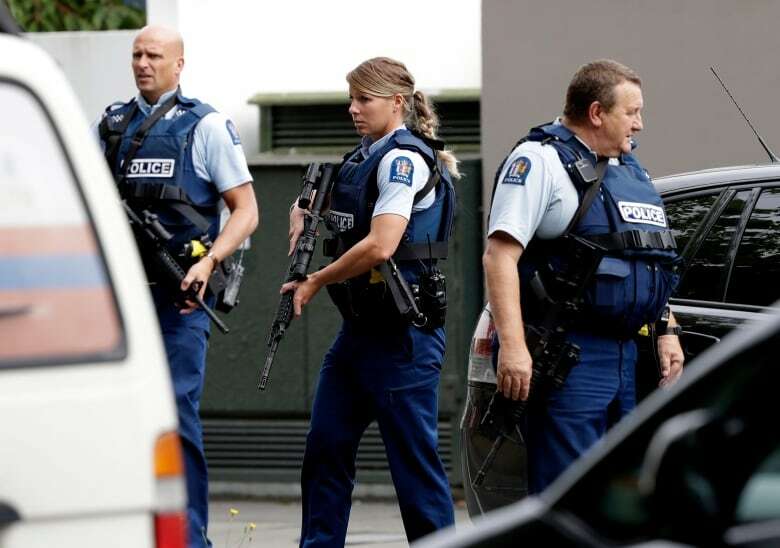 WATCH: New Zealand Police expected to provide update soon. The prime minister said 30 people were killed at the Al Noor mosque, the city’s main mosque, and another 10 at a mosque in the suburb of Linwood. Peneha said he went into the mosque to try and help: “I saw dead people everywhere. There were three in the hallway, at the door leading into the mosque, and people inside the mosque,” he said. A man who claimed responsibility for the shootings left an anti-immigrant manifesto in which he explained who he was and his reasoning for his actions. 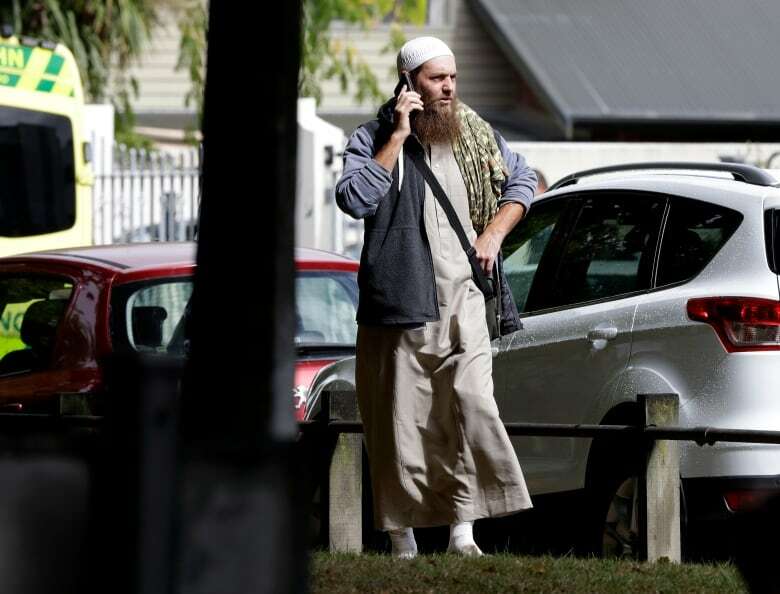 The man, who wrote that he was Australian, said he considered it a terrorist attack. In a briefing with reporters before Ardern revealed the staggering death toll, Bush noted that the situation was fluid. When asked if police know anything about motivation, Bush said “not conclusively.” Police are still looking at the circumstances of the attack, Bush said in response to a question about whether it was being considered as a terrorist attack. “It doesn’t get any more serious in this country,” he said. Ardern echoed that, saying, “We should not be perpetuating, sharing, giving any oxygen to this act of violence and the message that’s set behind it. “Let’s not presume that the danger is gone,” Bush said, adding that police will continue to be highly visible in the neighbourhoods affected. “The players are shaken up but fine,” Villavarayen was quoted as saying.